Honoring Memories for All Time. 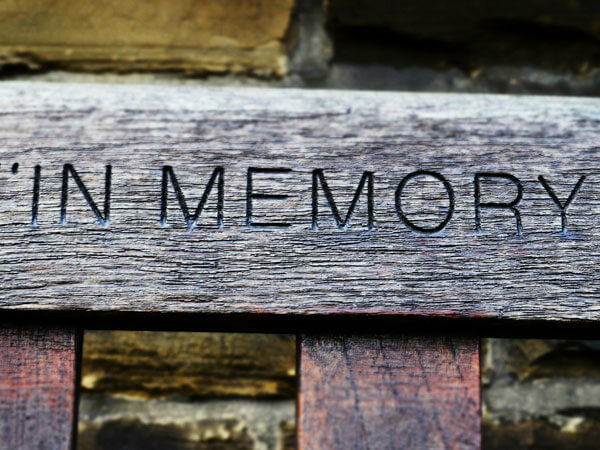 We can help families honor and remember their loved ones through our complete monument planning service. Because we are familiar with all local cemeteries, we can guide you in your selection and coordinate placement of monuments and memorials on your behalf. From simple bronze markers to something more elaborate, allow us to help you create a unique monument that is appropriate to your family, your faith, and your traditions.